Pressure Cleaners in Ipswich, QLD 4350. Aclean House Washing are qualified and experienced pressure cleaning specialists in Ipswich. We specialise in all aspects of commercial and residential cleaning service in Ipswich. We provide high-quality cleaning services at best price. For an unmatched curb appeal and most of all to keep it consistent, give your home a regular high pressure cleaning and washing service. As part of this the building’s exteriors say it is the balcony, driveway, patio, walls, pathways and any external surface can be cleaned in an in-depth manner. After a round of high pressure cleaning and washing is adopted, then you can see the difference for yourself. High pressure cleaning is safe and effective and most of all since water is the predominant cleaner, it is safe and ensures that the job is well done. So any stains, mildew, grime, dirt, or dust is all cleanly eliminated thanks to the high pressure cleaning. Many of you are not really aware of this fact. 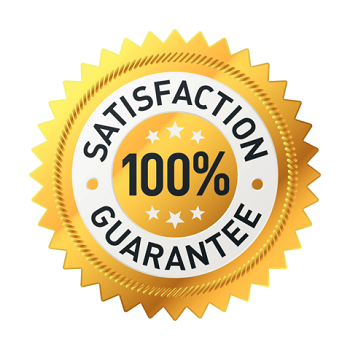 High pressure cleaning in Ipswich is in fact one of the best, easiest and safest forms of cleaning. We at A Clean House Washing anticipate the next obvious question. And yes, you may ask, how does that work? 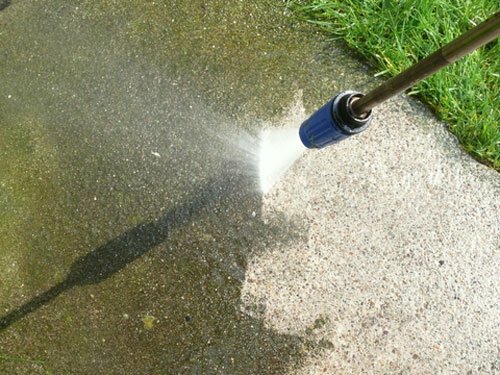 Well, if we are undertaking high pressure cleaning for your home in Ipswich, then the most important ingredient in pressure cleaning is water. Yes. Plain, good old water! Water is passed through jet washers or pressure jetting pipes and it is sprayed on to the surfaces. 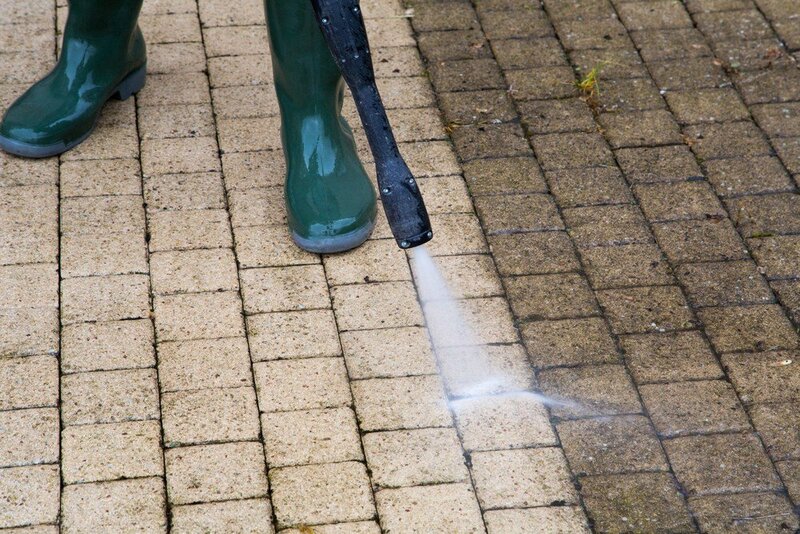 The surfaces here could e the driveway, patio, pathways, or any external surface that can be pressure cleaned. Now, with water gushing in such a force, it automatically cleans the surfaces and in no time, the surface is dirt-free. Yes. At times, some cleaning products too are added as an aid in order to speed up the cleaning process and ensure that the stains and indelible dirt and mildew are all clearly eliminated. So, as stated it is indeed one of the best forms of cleaning. A Clean House Washing specialises in high pressure cleaning in Ipswich. If you seek any high pressure cleaning in Ipswich undertaken, connect with A Clean House Washing on 0419 778 863. Or email us on acleanhousewashing@gmail.com.